When tackling a new remodeling project or home renovation, there’s a good chance you will need to upgrade your existing electrical panel. Our electricians are skilled and trained to do quick, safe upgrades and ensure all new wiring and components meet your home’s needs and are up to code. Why trust anyone else? 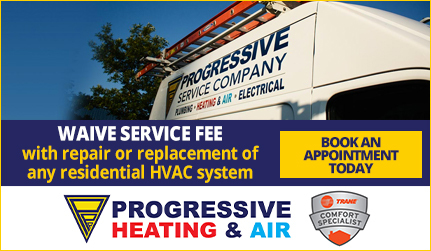 The Raleigh electricians at Progressive Service Company perform work that comes with a 100% satisfaction guarantee. If you haven’t had your electrical panel inspected by a Raleigh electrician recently, than you may need to upgrade. Flickering lights and tripped breakers are tell-tale signs of needing an upgrade. If you have power outlets that are two-pronged, it’s also a good sign you need to get your panel inspected. Letting these issues go unaddressed can cause fire hazards. This is not simply a matter of being up-to-date, it’s about safety. If there’s a problem, we will fix it. 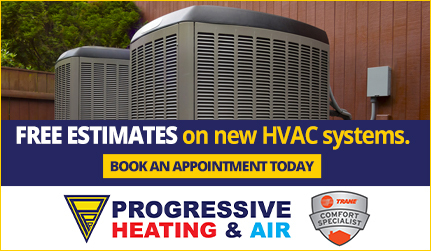 Progressive electricians are experts in electrical panel updates; call us today for a professional panel upgrade. 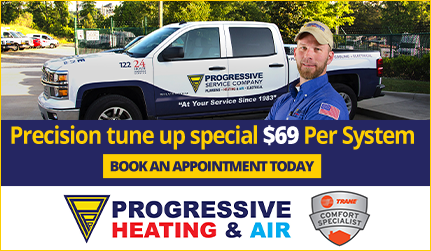 We proudly serve greater Raleigh and the surrounding areas.